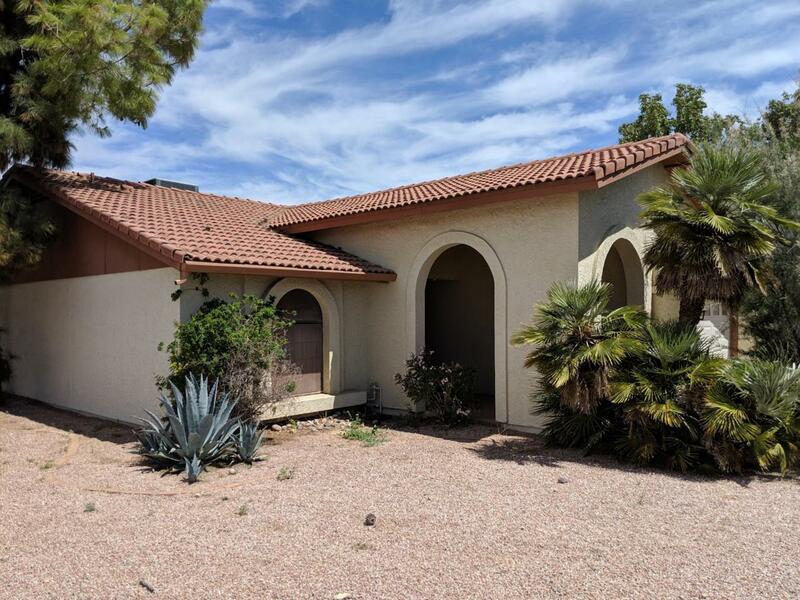 GREAT HOME AVAILABLE IN THE TRAILS AT SCOTTSDALE. AWESOME LOCATION- IN A CUL-DE-SAC, ACROSS THE STREET FROM THE PARK, VERY NICE QUIET NEIGHBORHOOD. 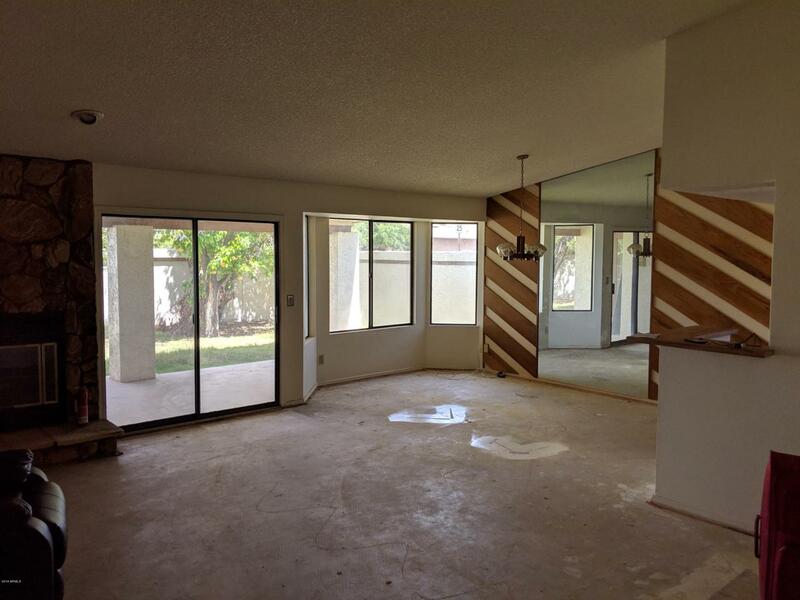 ENJOY EVERYTHING SOUTH SCOTTSDALE HAS TO OFFER FOR A SAN TAN PRICE! 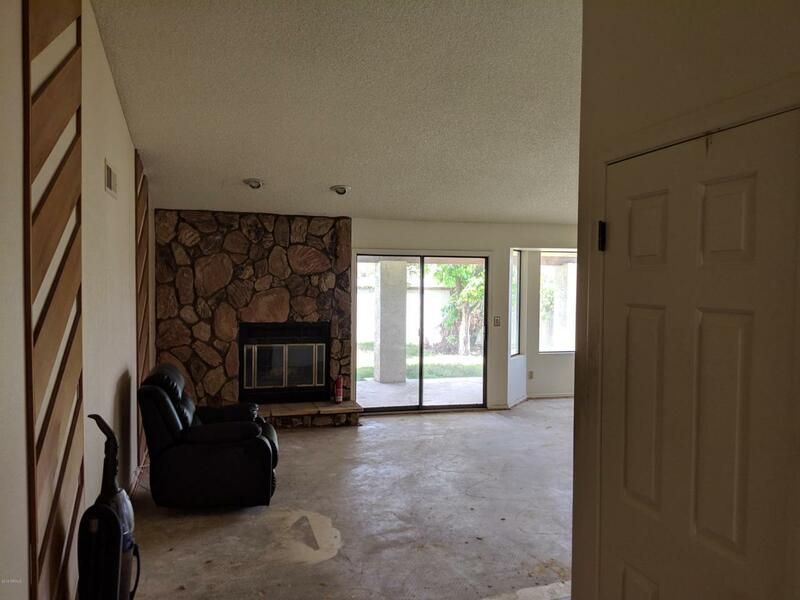 GREAT INVESTMENT OPPORTUNITY- HOME IS BEING SOLD IN 'AS-IS' CONDITION. SELLER NEVER LIVED IN HOUSE. SPDS AND CLUE WILL NOT BE PROVIDED.